New York City may be experiencing a crazy heatwave right now, but Momtrends is getting the full scoop for you on some great Holiday Gift items that are just perfect for your friends and relatives. As much as I love the summer months, I know that in just a short time, the holiday season will be here before we know it. 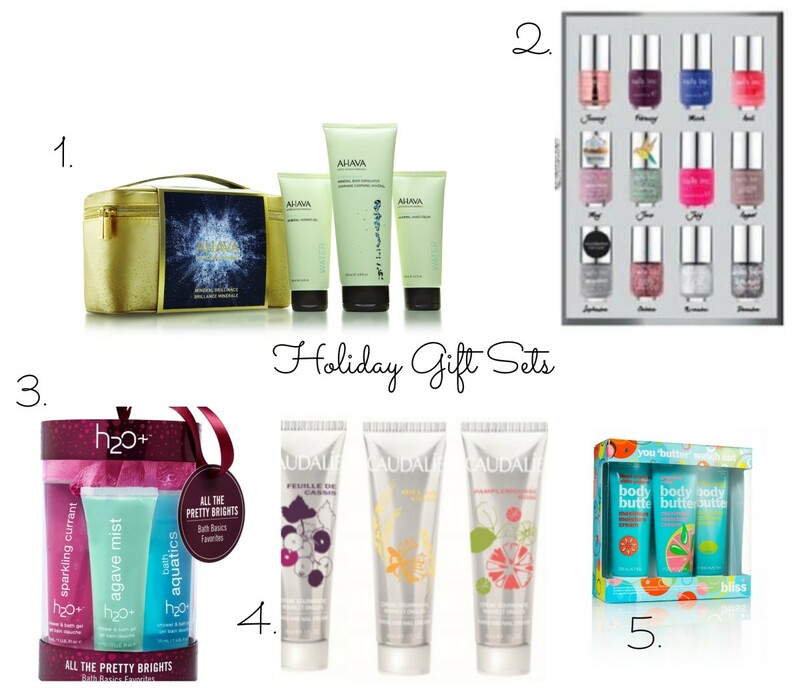 Here are some great beauty items for you to keep in mind this holiday season. Bliss you butter watch out body butter trio - This trio of full-size body butters keeps skin hydrated and fabulously fragrant. This gift is ideal for the woman who loves to recreate the spa at home. The kit includes lemon + sage, blood orange + white pepper and the grapefruit + aloe scents. Price: $39 (an $87 value). Will be available exclusively at Sephora. It&apos;s never too early to start thinking about the holiday season!